Count URL Social Shares in seconds! 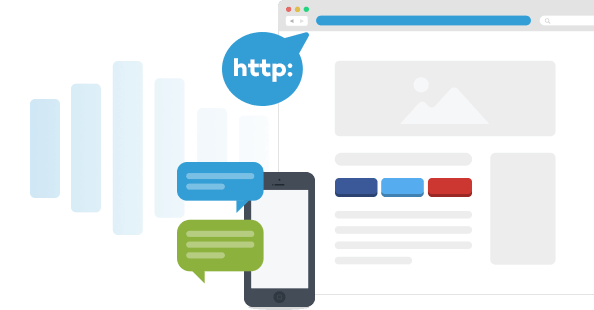 Track social shares of your website. See how it’s spreading on social media. the requested URL could not be retrieved... Please try another. Easy to install, no code required, tracking in seconds. 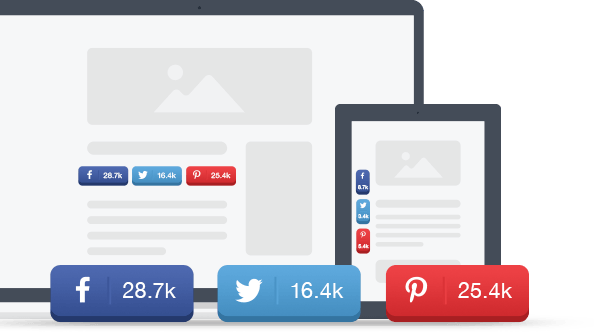 GetSocial helps you track shares on your website, increase engagement and conversions of your visitors. Our apps help you track better your social activity, increase your users’ engagement and improve your conversion rate. Super easy to install, no code required, helping you in seconds. Not all shares are created equal. People are sharing differently everyday and one trending method is Copy & Paste an URL. Dark social isn’t light years away and we help you track it. You can’t measure what you can’t track. Have the proper analytical tools to measure the effectiveness of your social media strategy. Analyze sharing activity, conversions coming from social and social user behavior.